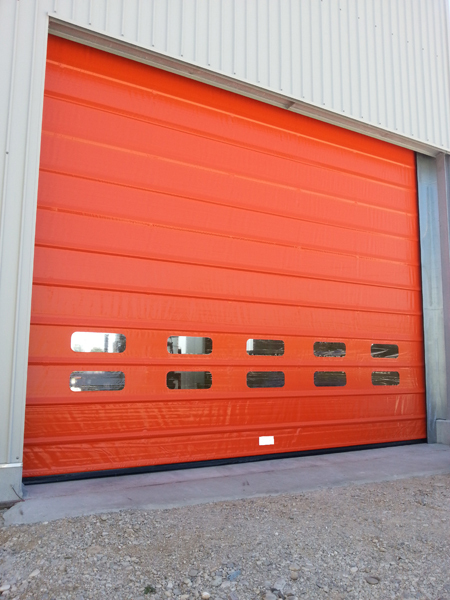 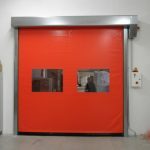 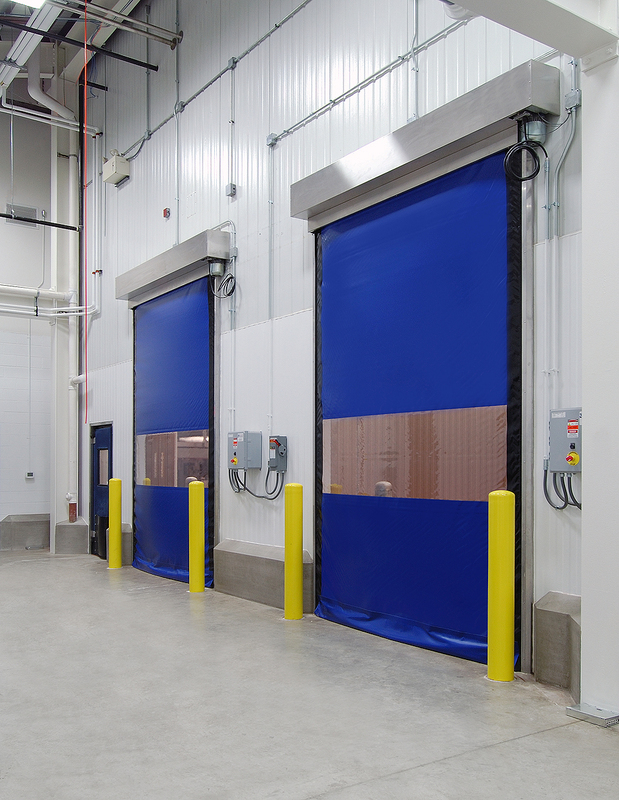 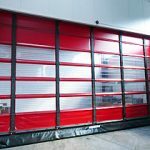 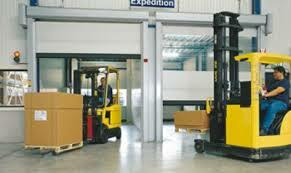 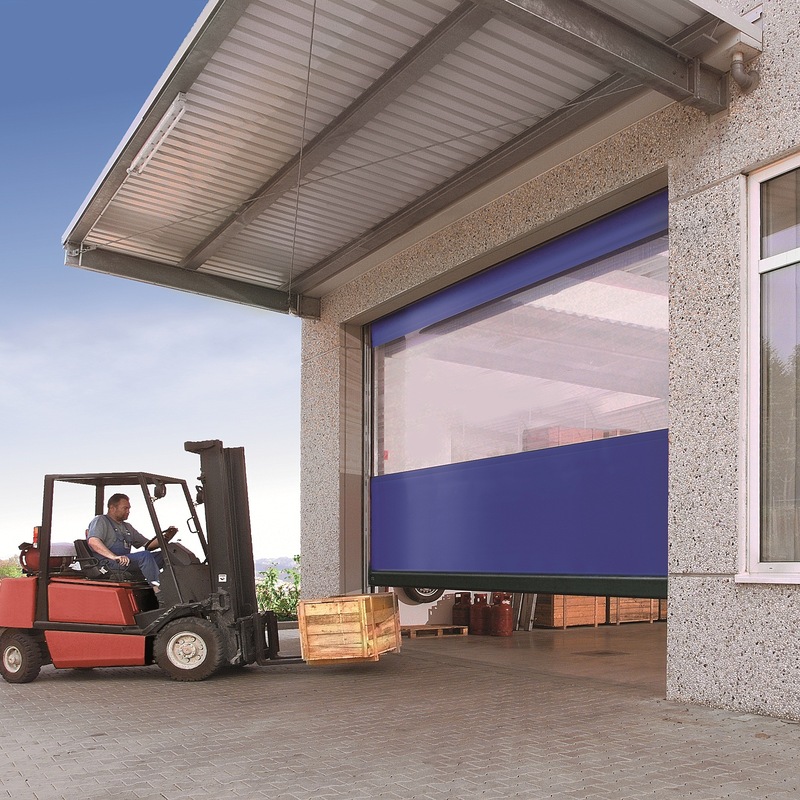 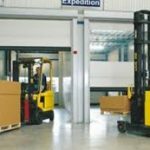 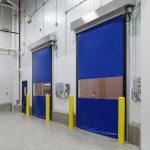 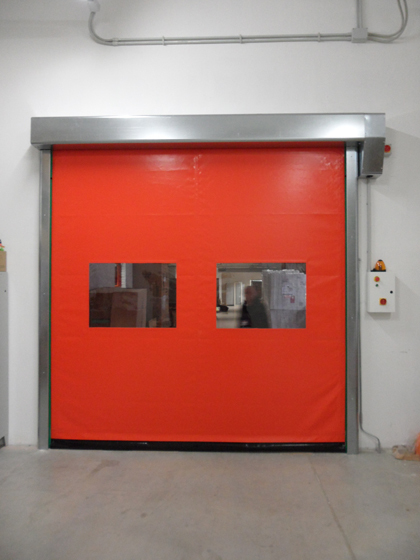 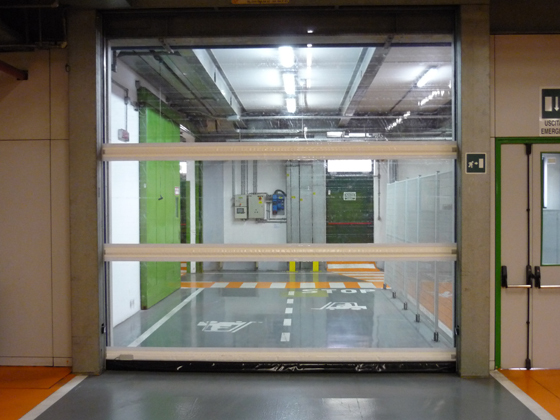 At Brunel Doors we offer a range of folding and rolling shutter speed doors to suit every client and requirement, whether that be light or heavy usage in industrial environments to factories, warehouses, distribution centres and temperature controlled storage, where the fast action of the doors help maintain desired temperatures, reduce heat loss & save energy, keep out dirt, pests, vermin and reduce noise. 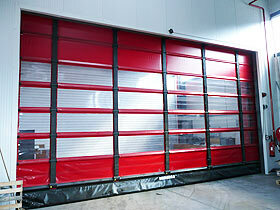 We have supplied and fitted speed doors to various companies across Bristol and Bath. 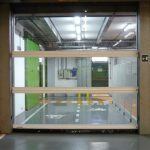 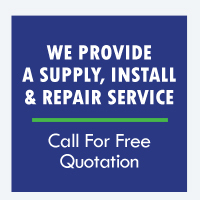 Each speed door we install is designed around key factors of quick access and energy efficiency as well as security protection and all of our speed doors are available for installation across Bristol, Bath and the South West. 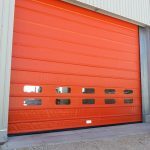 Whatever your requirements are we will have the correct speed door for your needs, our speed doors are very effective, durable and attractive and can be fitted in with existing colours if required.